Worldwide, there are more than 65 million refugees and others displaced from their homes by war and tragedy, and only 1% have access to higher education. The average stay in a refugee camp is 26 years. Education is an imperative to create a life of choice, empowering refugees to transform their lives. Southern New Hampshire University has launched the Global Education Movement (GEM), a major initiative to bring university degrees to refugees around the world. This will be the first large scale initiative to bring American accredited university degrees to the most marginalized population in the world, at no cost to the learner. In the long term, our goal is to reach at least 50,000 learners. 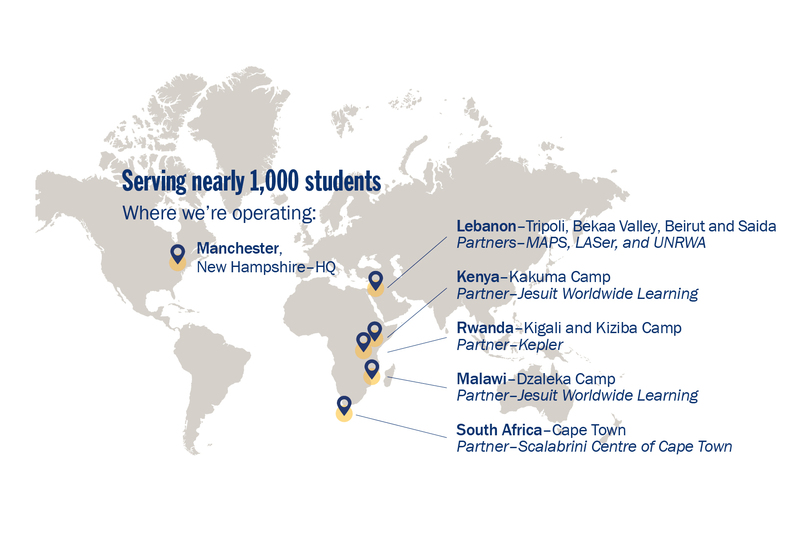 Phase one of the GEM initiative, a $10-million-dollar effort to bring SNHU’s online, competency-based bachelor’s and associate degrees to refugees and others affected by displacement, was made possible by a group of amazing (anonymous) donors. Follow the movement on their Instagram account - @SNHU_GEM. GEM learners and alumni are nothing short of inspiring. 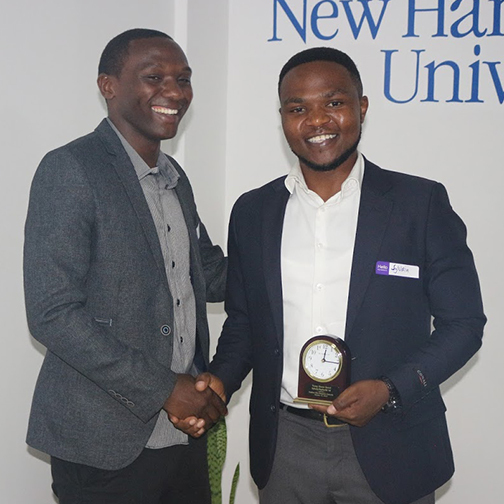 Sylvain Nayituriki '16 continues to make a difference in his local SNHU community, so much so that his peers nominated him for the 2018 Young Alumni Award, which he was awarded in October 2018.